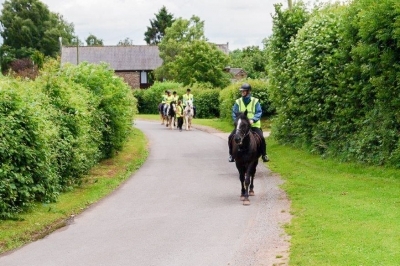 We have various options, and can customise pony treks for groups or individuals as needed. See below for the options, prices, and our team of horses and ponies. 1 & 2 Hour Pony Treks for individuals and groups, or 4 to 5 Hour Pony Treks with lunch. 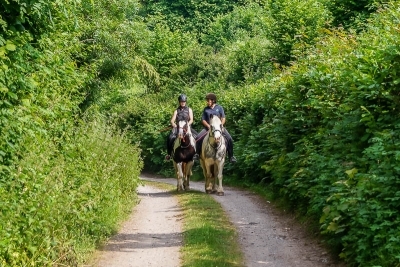 See our prices for Pony Treks, for individuals and groups. Call us for customised options.